Having a shower in the claw-foot tub of my Victorian era rental home in Port Townsend, I reached for my razor on the windowsill ledge. Something caught my eye, outside in the yard. I pulled the curtain back for a better look, not thinking of my current state. He stood there staring right at me with a stunned look on his face. I wondered, what kind of place had I moved to? I just smiled and stared right back at him. An early evening walk to the Food Co-op grocery store, on my first night in Port Townsend Washington, several deer where grazing on a lawn along Clay Street. I saw more deer than people on the way to the store. Where are all the people? I later walked downtown, looking out on Port Townsend Bay from Union Wharf, and I knew I made a great choice for my April nomad home. I loved the town already. Most noteworthy, Port Townsend has beautiful Victorian era houses and buildings. While some are in great condition, others could use a little love. The Hastings Building, looking elegant in blue, with the upper floors vacant since the 1960’s. 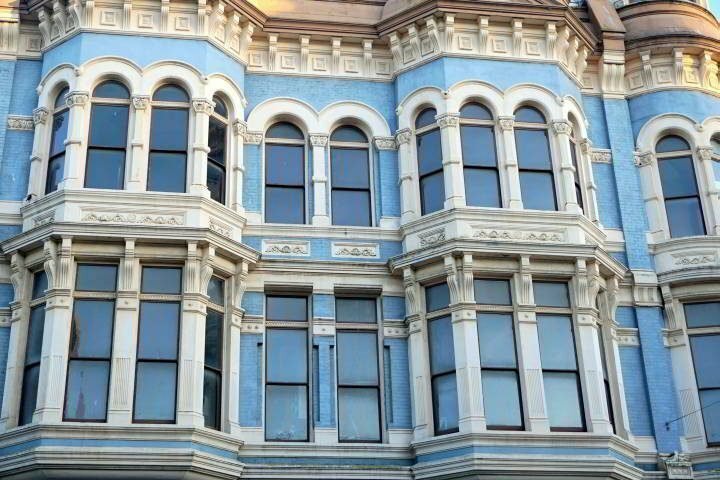 A rehabilitation plan will bring the Hastings Building back to its original beauty. The house I rented for a month, built in 1890, as are many of the homes in Port Townsend. The building boom occurred when people thought that Port Townsend would be the main port in the area. As a result the town built up for an influx of people who never showed up. The boom went bust in the early 1890’s. The anticipated population of 20,000 is still over double the current count of 9,255 people. I love the old wood flooring in the living room of my Port Townsend home. The bathroom features a claw-foot bathtub, with a shower attachment. 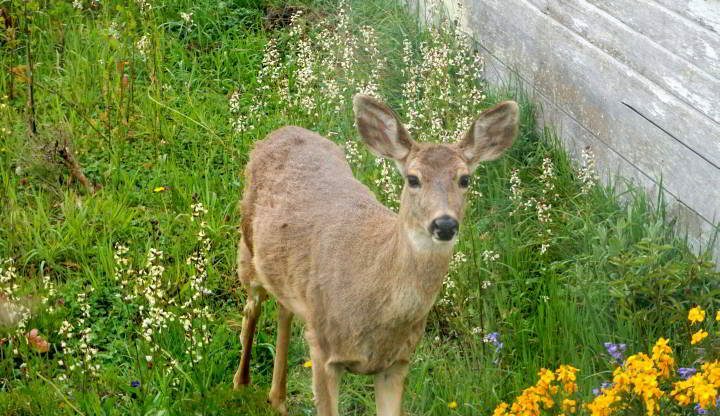 I often see deer, munching on the backyard salad bar, from my kitchen window. In addition, there are plenty of windows throughout the house so I have lots of natural light. There is an upstairs suite but no one has rented it this month, peace and quiet for me. Seems it always takes me a week or so to get used to my new nomad accommodations. Unpacking and organizing all of my possessions takes a couple of hours. The first few days in a new place I have been known to smash into furniture. My thighs and toes have bumped into many a bed frame. Generally, after a week I become accustomed to the layout of the furniture. My bruises fade. Because people are friendly in Port Townsend, they say hello when they walk by. Sometimes there are long conversations at the checkout counter, about various topics, unrelated to the business at hand. I enjoy the casual and laid back vibe in Port Townsend. Perhaps that guy gazing at me through my bathroom window always looked casual and chill when I saw him around town. While now he is staring at me, eyes frozen, looking either frightened or excited. I spoke to him – Don’t look at me like you’ve never seen a naked woman before! And I kept on smiling. And he just kept on staring. Okay maybe he was really a she, what do I know about peeping stags or peeping does? 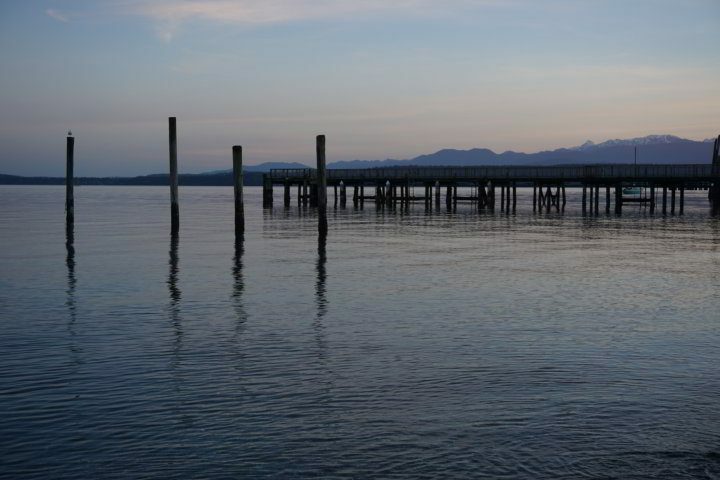 I spent a weekend in Port Townsend a few years ago and loved it. I’m envious that you get to spend a month there. I found a bookstore there that I also fell in love with – the Writers’ Workshoppe. You had me all the way to the end. Great post! Hilarious! Port Townsend Washington looks like a lovely place to visit. Thank you Janice! 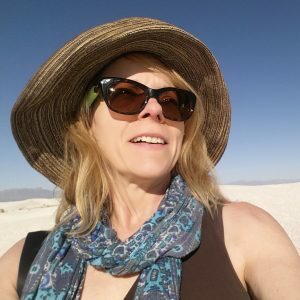 So glad you enjoyed this post – and yes Port Townsend Washington is lovely in so many ways – I’m going to miss this place when I leave for Vancouver next week. Too funny! The title grabbed me and I have to confess, didn’t expect that ending! Port Townsend sounds like a great place to visit — I’d love to stay in one of those old Victorian homes. Port Townsend is absolutely one of my favorite places so far on this road trip adventure – hope you get a chance to visit and stay in one of the Victorian beauties here in PT! Cute story! It made me laugh. I recently came across your blog, and I’ve been enjoying the posts. Funny story, but I’m pretty sure that is a girl. But what a gorgeous quiet unspoilt place it turned out to be! I only knew about Port Townsend from my friend who lived here many years. I’m so happy with my choice to stay here for the month of April, going to miss this place! Great story! We have friends in Port Townsend- don’t know if they know your guy (girl). Best kind of peeping Tom to have! Excellent title! I never knew of this charming town in Washington State before – hope I get to check it out. If only that state would agree to some more blue skies I would move there in a heartbeat! We loved Port Townsend when we breezed through on our way to BC. So happy to hear that your journey is going so smoothly and I loved this story-especially the surprise ending. It was a process of sucking in some air saying ‘oh no’ and then a laugh with a sigh of relief. Safe travels Susan!